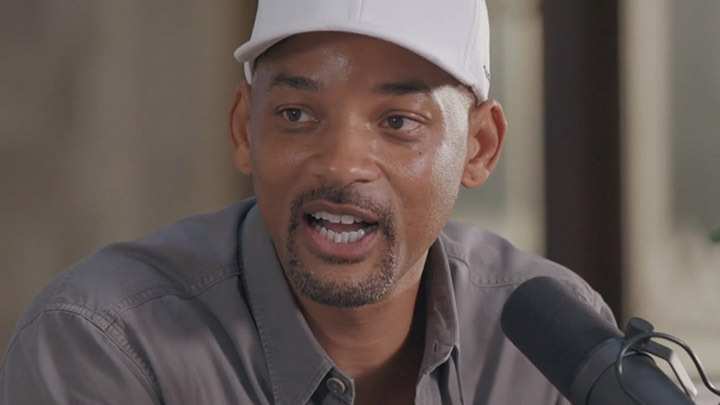 Will Smith Says He Has Everything He Ever Wanted, But Anybody Can Achieve What He Thinks Is "The Only True Happiness"
Will Smith recently appeared on TIDAL’s Rap Radar podcast where he talked about his marriage to Jada Pinkett Smith, his successful career and his upcoming rap album. Smith also previewed a track on the album called “The Mountaintop” and explained what the song is about. At 48 years old, Will Smith’s net worth is estimated at $250 million, making him one of the richest actors in the world. But this isn’t the first time he’s discussed the importance of helping others if you want to live a happy, fulfilling life.